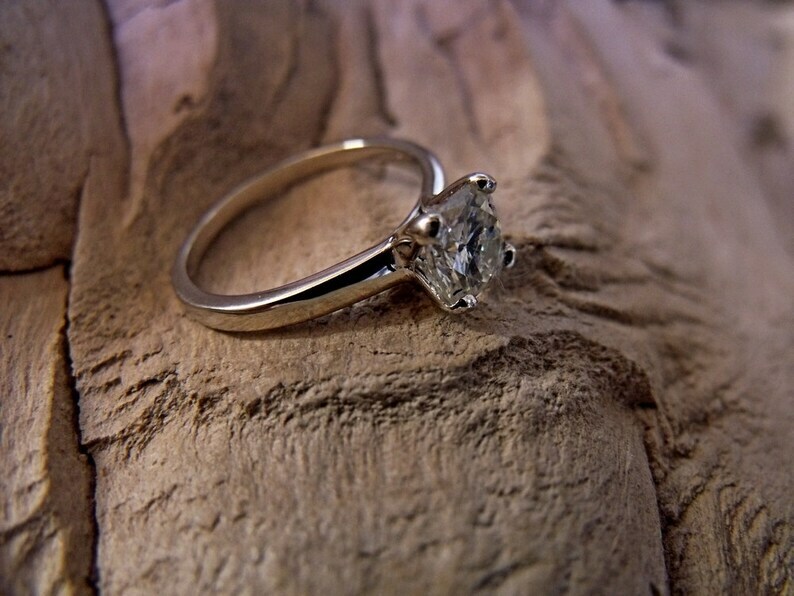 This Is the ring that will sweep her off her feet. This is a gorgeous 14k white gold ring with a 7mm cushion cut FOREVER BRILLIANT moisanite gem. This is the ultimate gift for that special gal in your life, and will definitely take her breath away!! -We can use any stone you desire including real diamonds! !